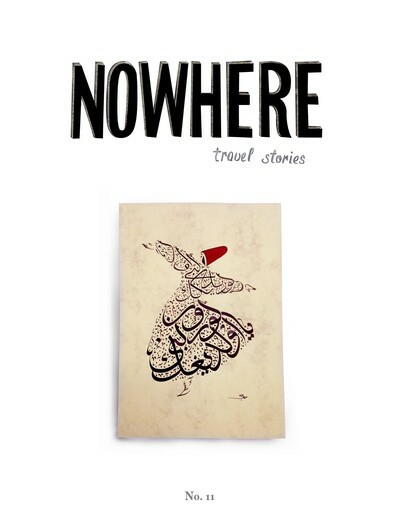 Nowhere is a journal of literary travel writing, photography and art. We’ve run stories about the longest sea voyage in history, living on a farm in Tuscany and kidnappings in Libya. We don’t publish reviews of spas or shopping centers or “Top 10 Vacation Getaways.” The magazine is published digitally so we can distribute globally, across borders and cultures, instantaneously.